Three friends that have too much free time have decided to spend it watching and discussing the best and the worst of cinema. Listen as they make bad jokes and weird observations, while letting you know whether the movie is worth your precious free time. 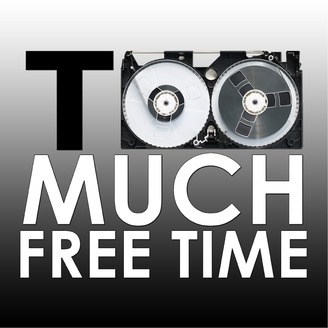 The Too Much Free Time podcast hosted by Marc Burris, Peter Blankenship , and John Girdler. This week we tackle a remake of the tale as old as time, Beauty and the Beast (2017). 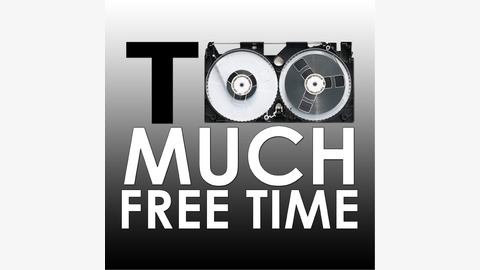 The Too Much Free Time podcast hosted by Marc Burris, Peter Blankenship, and John Girdler.